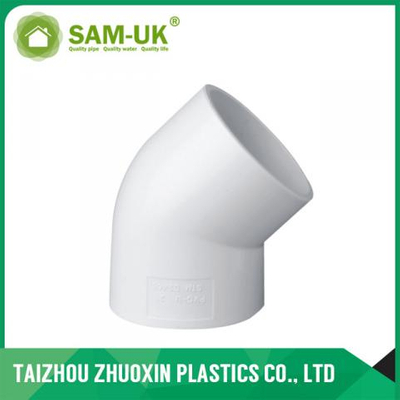 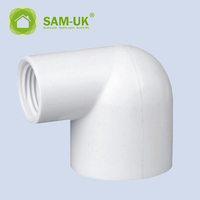 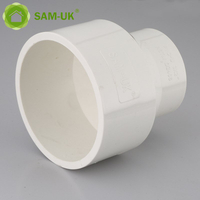 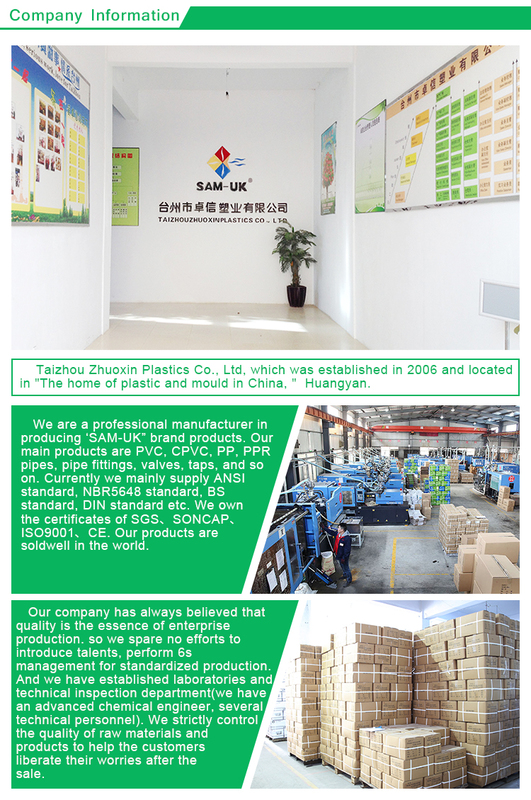 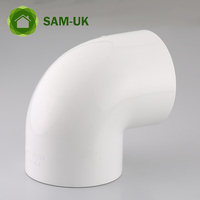 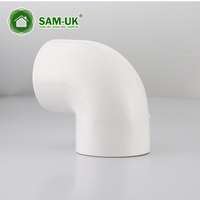 PVC 45 degree elbow for water supply Schedule 40 ASTM D2466 from China Manufacturer - Taizhou Zhuoxin Plastics Co., Ltd. 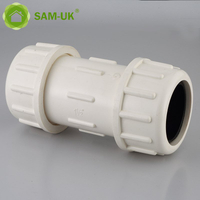 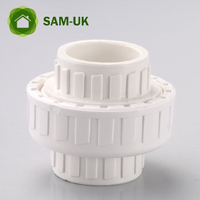 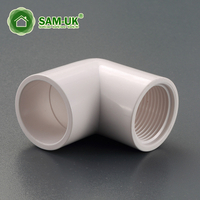 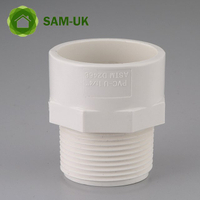 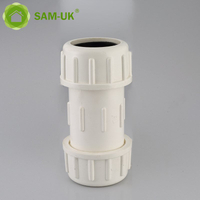 Both end connect to a 45-degree connection with the same specifications of PVC pipe. 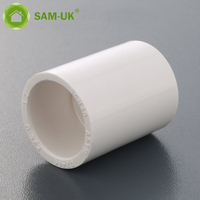 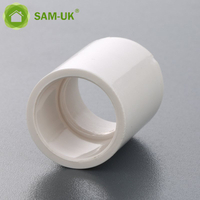 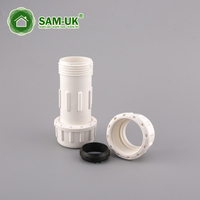 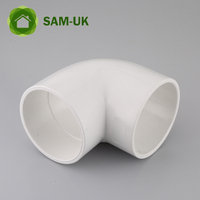 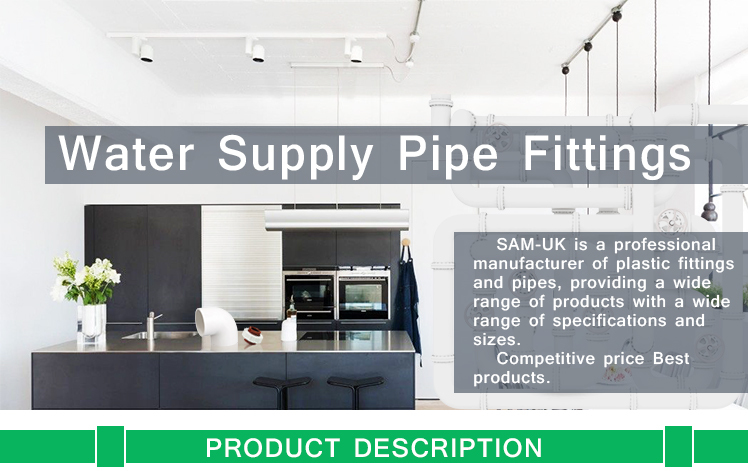 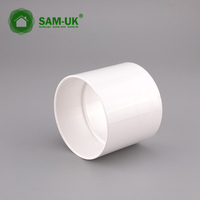 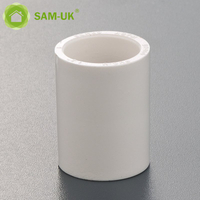 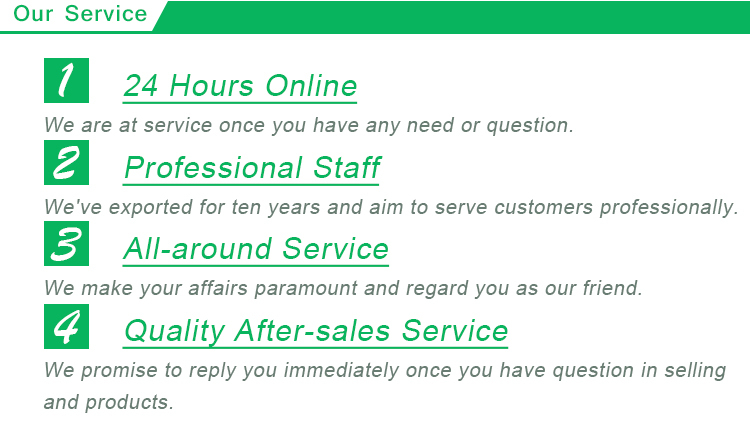 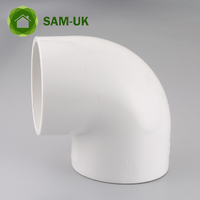 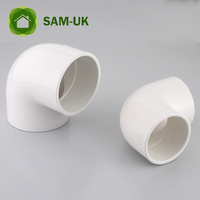 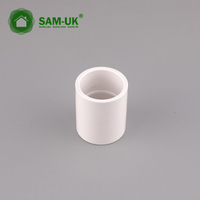 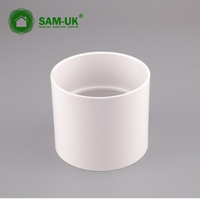 7.How about the samples(PVC 45 degree elbow for water supply Schedule 40 ASTM D2466 )?